Lens sony Need a little more info on the Sony Lens? 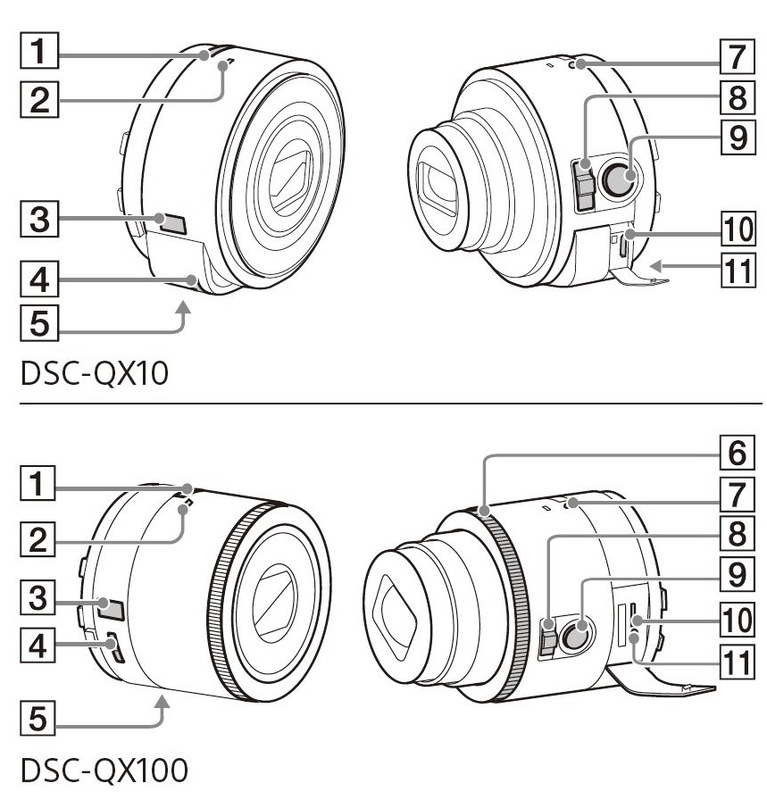 Need a little more info on the Sony Lens? One of the coolest accessories I've seen ever is this new Sony Lens. 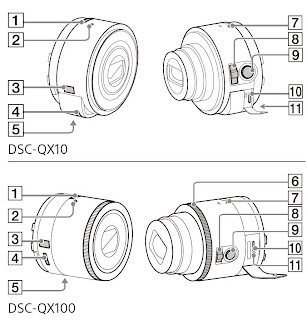 Well, it looks like the manual has leaked with some further info on these cool lenses. And then according to Sony Alpha Rumours it looks like it's going to be announced on September 4th.